Major renovations (over $100k) including brand new wood floors, carpet, all new paint, high end appliances, new light fixtures, counters, backsplash! 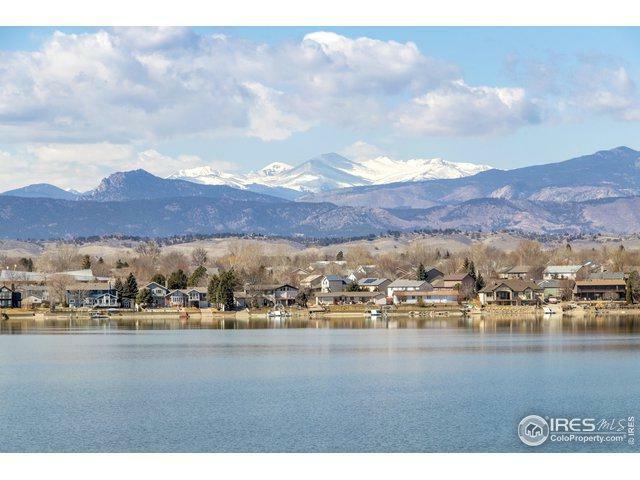 Enjoy the view of Rocky Mtn National Park and Horseshoe Lake, NOCO's premiere private waterskiing lake. Drop your boat in from your private boat ramp. Beautiful outdoor living spaces. Gigantic master with deck. All bdrms have private baths and walk-ins. Radiant in floor heat. Central vac. 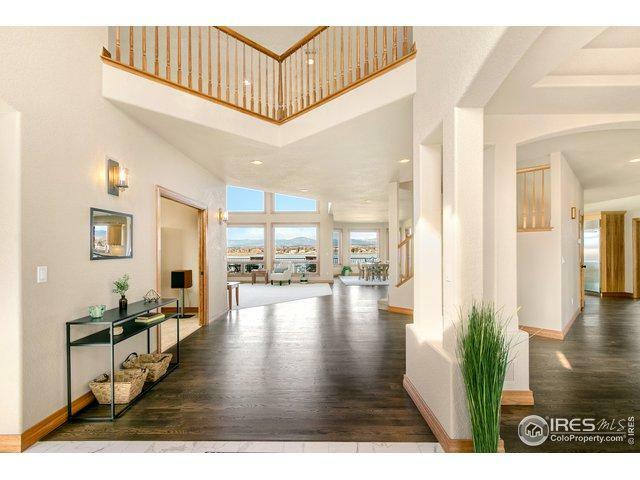 Perfect floorplan for entertaining. 10 car garage! 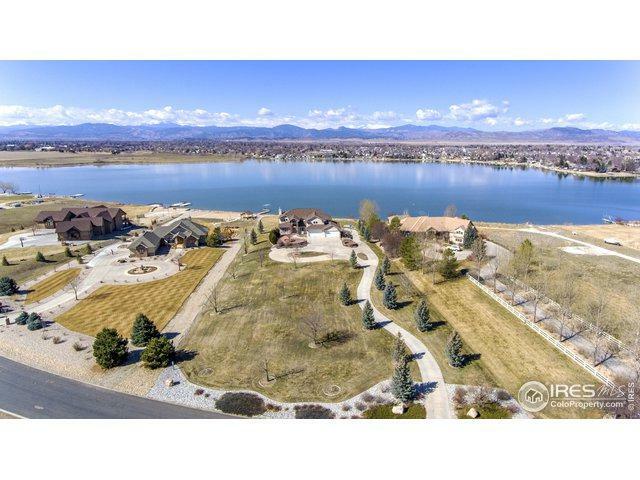 2+ acres!